//Drop the beat, its gonna be lit Last week in the suite, 6 poor uni kids, whole lotta leftover food but nothing good to eat in the fridge. Turned to the streets but found them shops’ shutters closed to their lids. Not finding what they need, turned and headed straight back to the crib. Turned the fridge upside down only a few eggs and a couple of sweets. First world problems, didn’t want diabetes at twenty-six. Out of options, six hungry stomachs to feed, turned to their mobiles for the salvation they’d need. Booted up Sous Chef and that did the trick. //Prose A week ago, after training, we were all gathered in the suite, hungry and tired. Calling in supper would mean that it was going to be at least an hour before we get our food. Luckily, we had a couple of leftover ingredients in the fridge. None of us have any experience in cooking, so we started searching for dishes we could prepare using the ingredients we had. It took us really long to come up with a list of dishes we could prepare easily. Even after deciding on what dish to prepare, we ended up looking through at least 10 different websites to find the right way to cook the dish. This was not only inefficient but also a very arduous process, all the way up to the point where the dish is complete. This is when we decided to build an application that would help solve this problem. We first had to understand who our users are and what they needed. After that, we proceeded with wireframing on paper. This helped us to develop a more intuitive user interface. We had many considerations even at the point where we decided the technology stack we wanted to use for developing this product. We ended up going with React-Redux and Firebase. Our focus for this hackathon was really to build the most viable product. 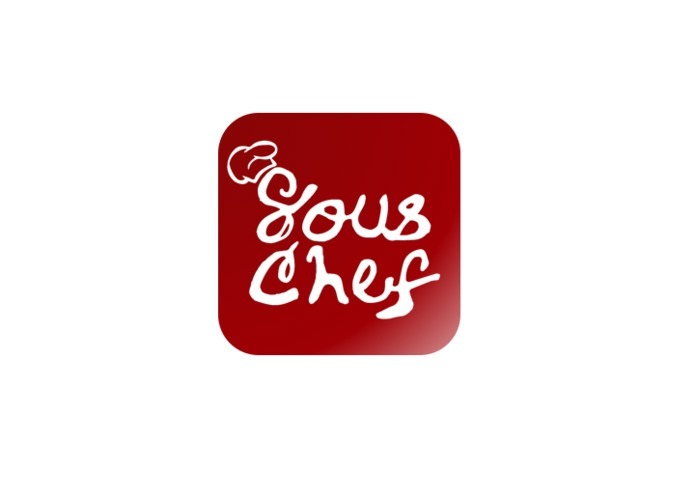 For students not so familiar with the underlying mechanisms of React-redux, building the front end of Sous Chef was challenging. We managed to build a working prototype of how our applications would work. Definitely, there is a lot more work to be done before it is ready for commercial use. 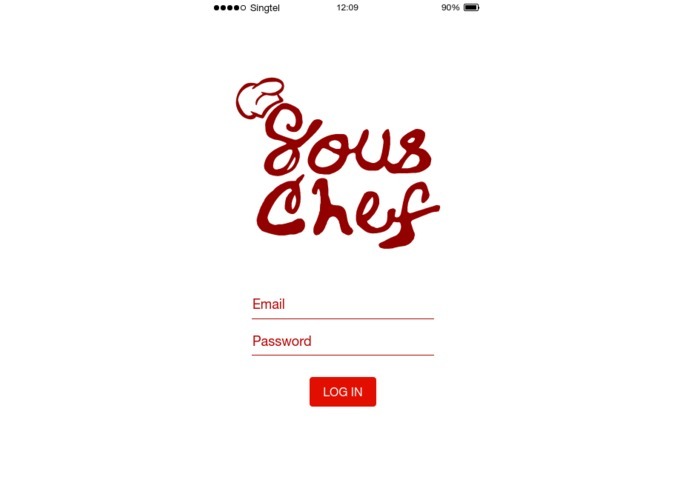 However, we believe that in this short period of time, we managed to get Sous Chef from the ideation stage to a functional product. A deeper understanding of how to optimise code with respect to redux store and react routers. We would definitely love to explore developing this application further, making it ready for commercial release.